This new ridging of potatoes, fits on your motor hoe instead of cutters on your motor hoe. 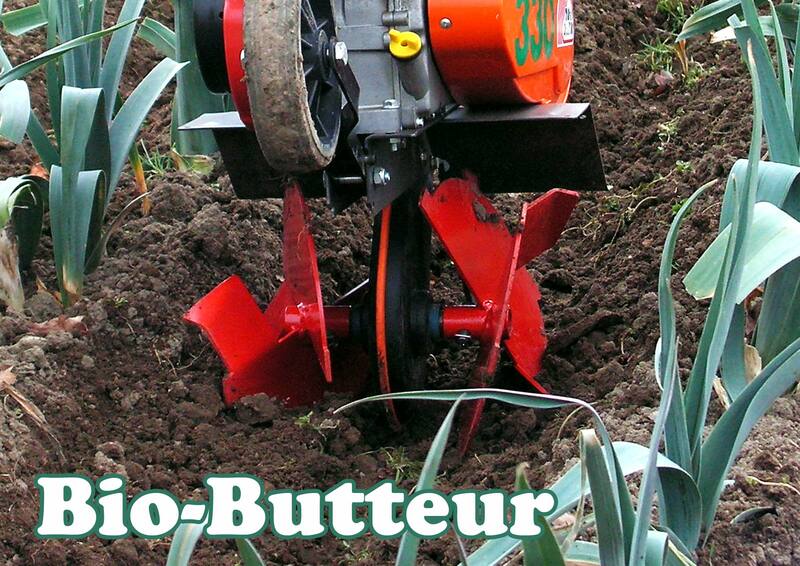 The "Bio-butteur" disks are used in all types of land and butter your potatoes with ease. The Ridging hoe for potatoes - Bio butteur - hoeing and weeding your ranks.